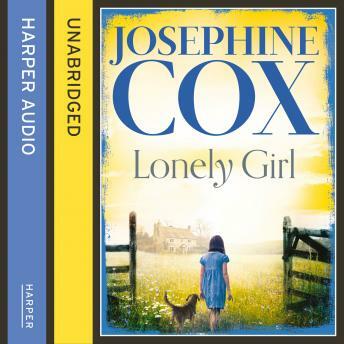 The new novel from Sunday Times bestselling author Josephine Cox gets straight to the hope and heartbreak of family drama. Rosie's mother is a cruel woman and has Rosie's kind and loving father wrapped around her finger. Though John Tanner does his best to protect her, Rosie often bears the brunt of her mother's rage. And his protection can't last forever. In one tragic moment Rosie's fragile world is shattered. Grieving and alone, Rosie is thrust into a harsh reality, and she must face the obstacles that fate has set in her path. But secrets will out, and Rosie must uncover the shocking truth behind her mother's cruelty before she can hope for the love and happiness she deserves.